Sharing Is Beautiful | Live life to the fullest! Hi all, sorry for not posting for such a long time. I was previously occupied with a minor house renovation and after that was settled, I realised that I have put on quite a fair amount of weight…. duh…. so right now, I’m trying to get back on track. Will be posting my weight loss journey so do stay tuned. Ordered through Etsy.com from a Greek shop called Herbana. Love their hair loss protection shampoo that costs EUR6.50, unfortunately I didn’t realise that they have changed the scent to almond (which I hate) but it’s bearable for the sake of its effectiveness. 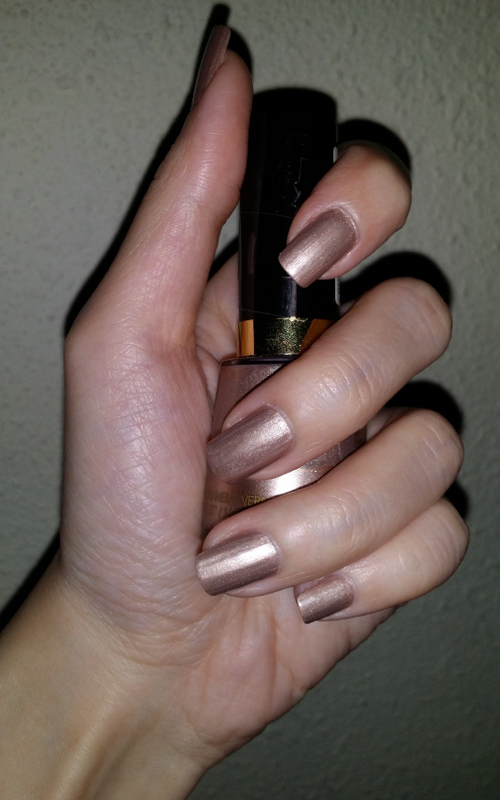 Trying out their anti-spot roll-on stick that costs EUR7. 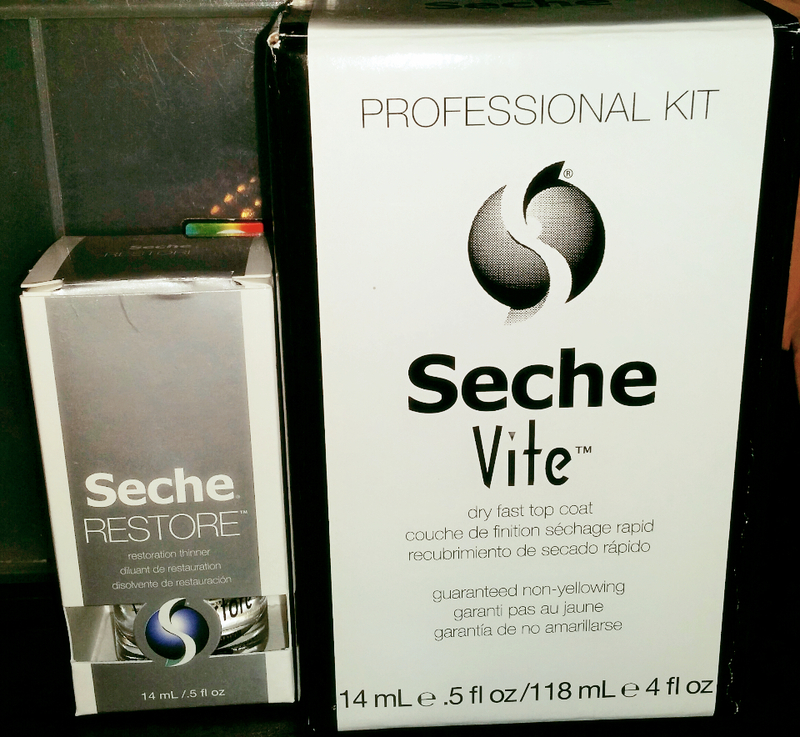 I must say that it is a very good product. 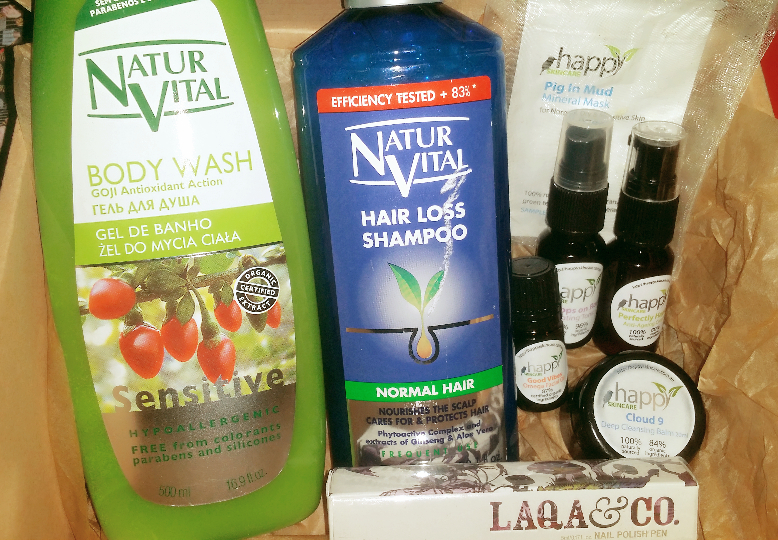 It smells wonderful and gently heals my occasional acne issue without drying my skin out. Ordered through Qoo10.sg at SGD10 each. Bought this Gucci wallet so that I could match it with my tote. It costs SGD479. 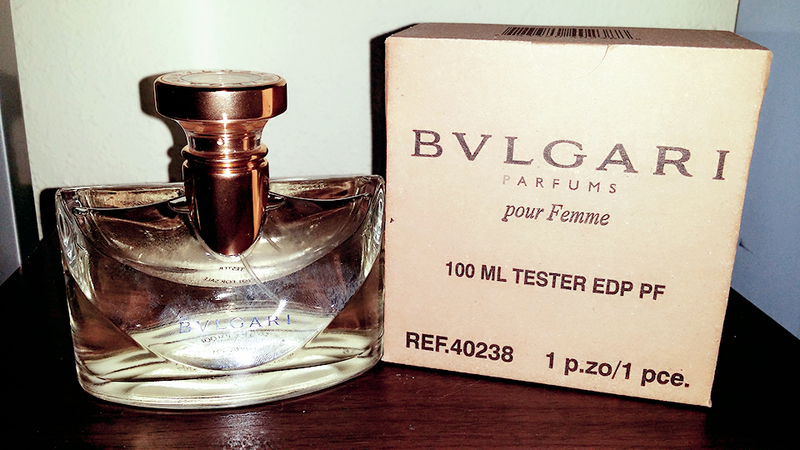 This perfume is very long-lasting hence have bought another one through Qoo10.sg for SGD54. 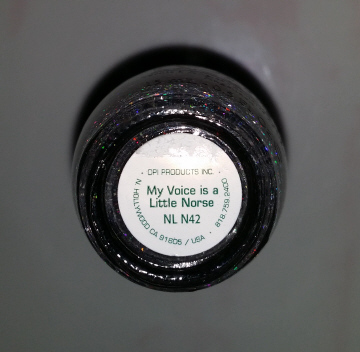 Goat Milk Bubbly Wash USD11.49~ Rosemary Mint. Was given a free Green Clay Goat Milk sample in Hippie Smoke scent. OMG! It smells wonderful!! 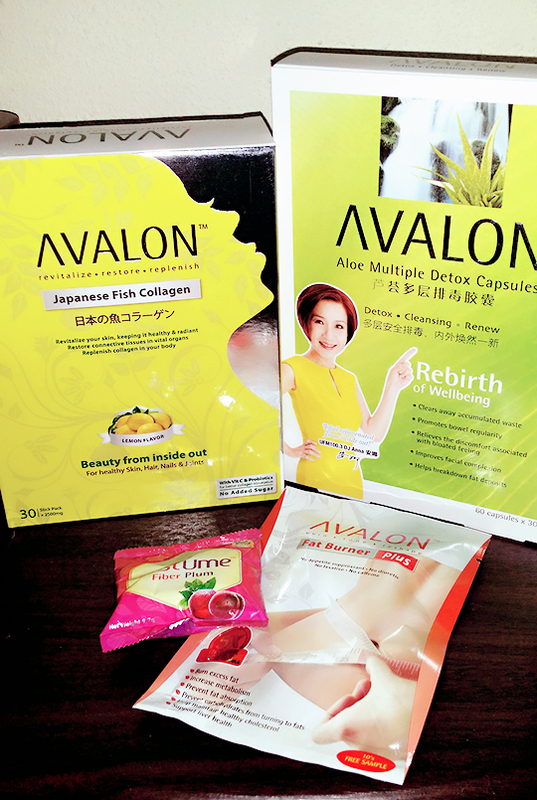 Avalon’s Aloe Multiple Detox Capsules SGD89 & Japanese Fish Collagen (Lemon) SGD24.90. Ordered through Qoo10.sg Hi-Beau store. Comes with a free JustUme and Fat Burner Plus sample. 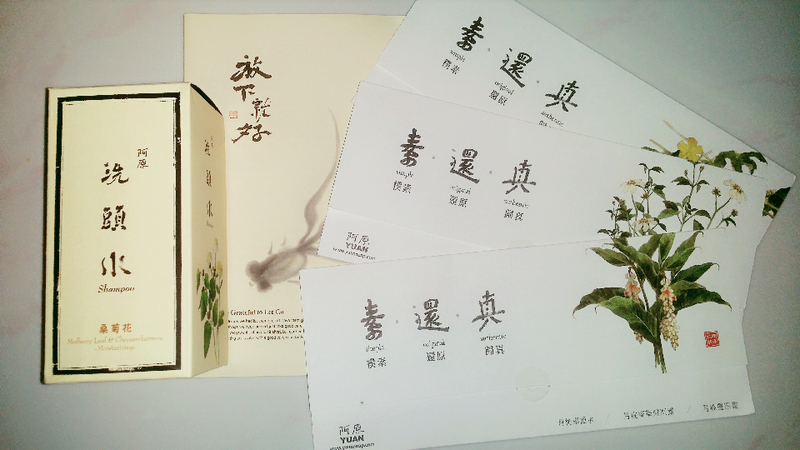 *stock up* Each set of 3 boxes for SGD65. 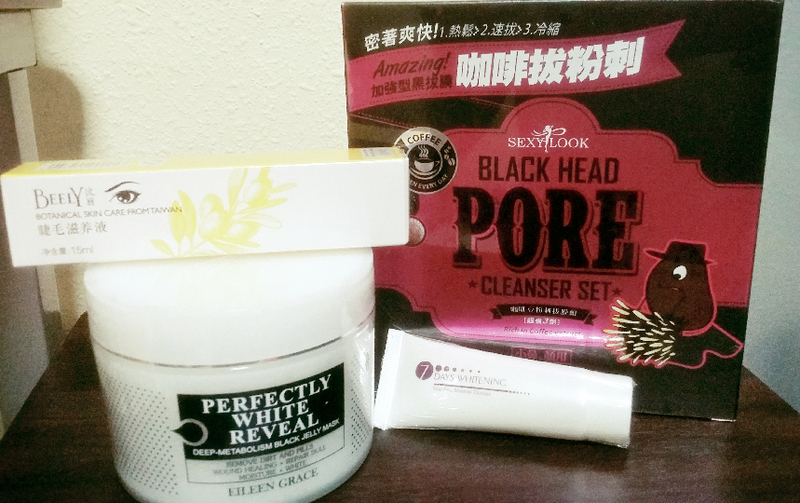 Ordered through Qoo10.sg Hi-Beau store. Comes with a free JustUme sample for each order. Bath & Body Works Pocketbac. Ordered through Qoo10.sg for SGD3.80 each. MCM Long Wallet in Cognac. Ordered through Qoo10.sg for SGD303. ps: Authentic MCM products can be bought at a much more reasonable price through Qoo10 as there are sellers from Korea whom are able to purchase directly from MCM since this brand is now owned by a Korean businesswoman. 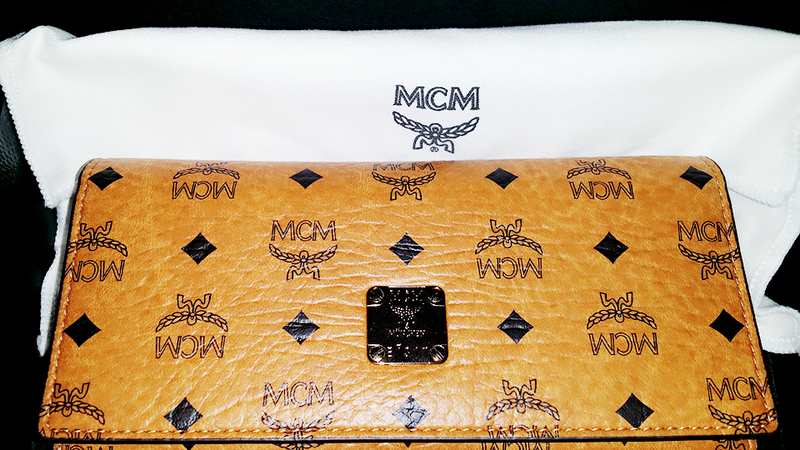 You will also be able to enjoy MCM’s 1 year worldwide warranty together with free express shipping. 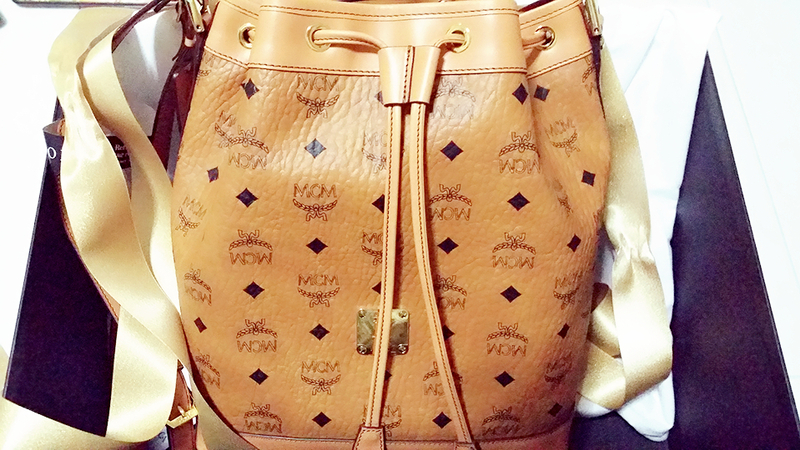 MCM Visetos Reversible Shopper Tote in Cognac/Galaxy. 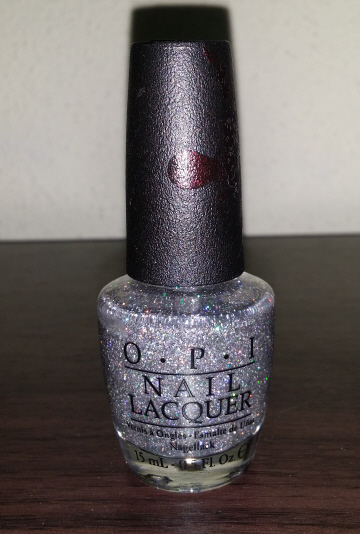 Ordered through Qoo10.sg for SGD856. MCM Heritage Small Drawstring Bag in Cognac. 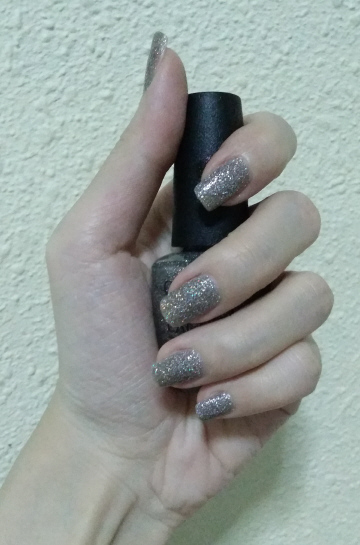 Ordered through Reebonz.sg for SGD849. 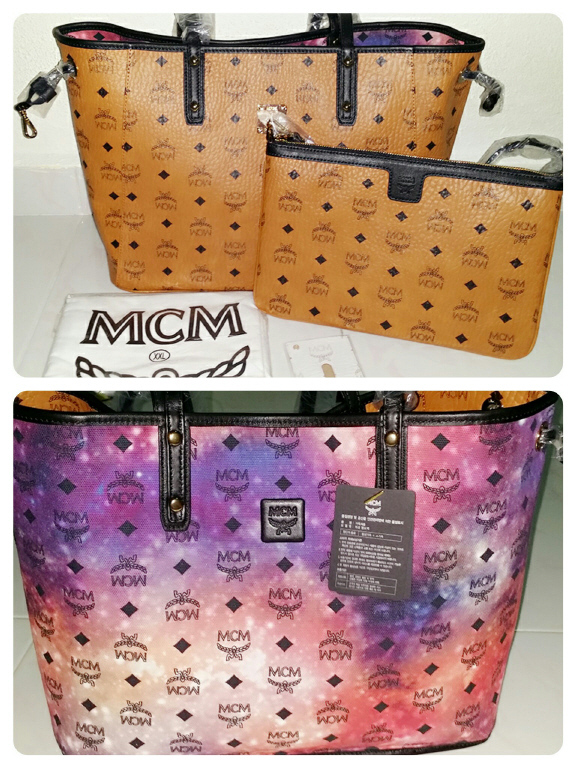 Doesn’t come with MCM’s 1 year worldwide warranty. 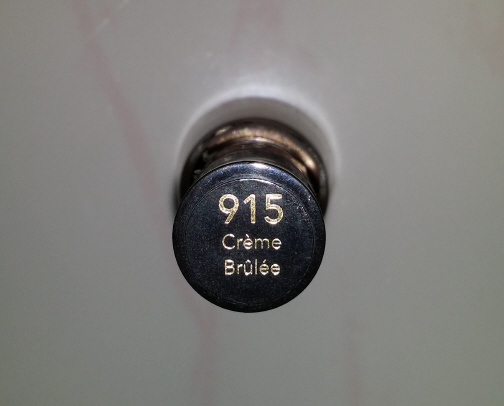 Bvlgari pour Femme EDP tester set. 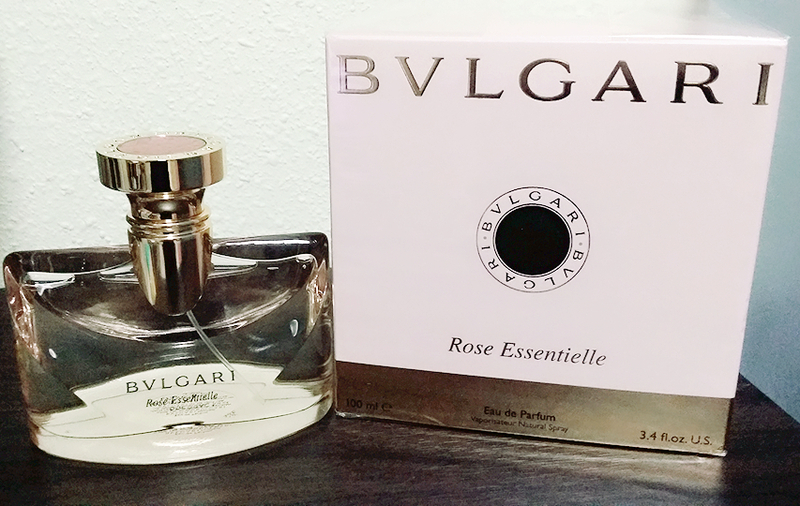 Bvlgari Rose Essentielle EDP retail set. 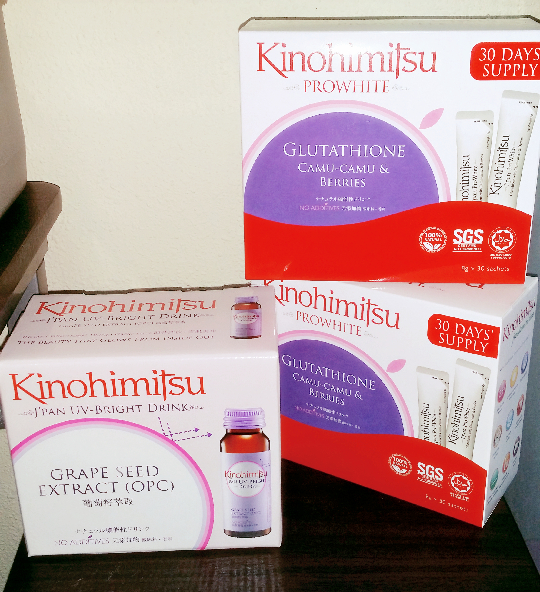 Kinohimitsu ProWhite 60 days with 6 bottles of UV Bright free. 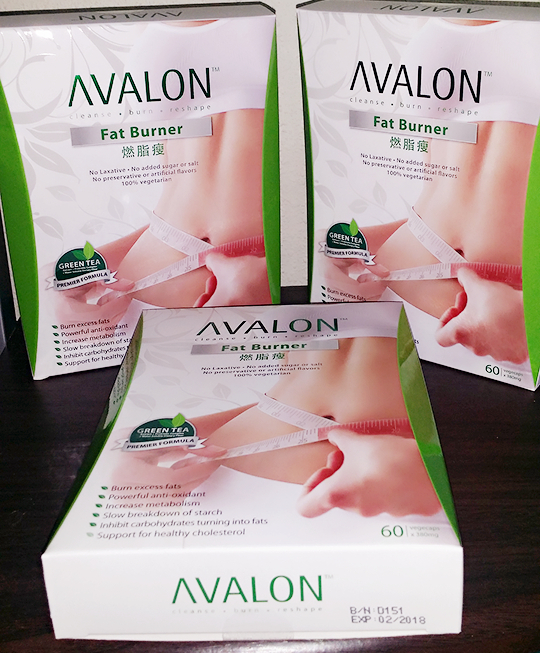 Avalon Fat Burner with 2 free sachets of ChocoMarvel. 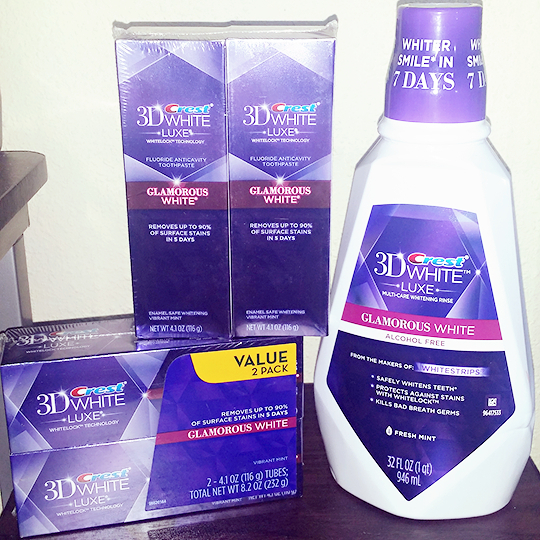 Crest 3D White Luxe toothpaste and Mouthwash (alcohol free). 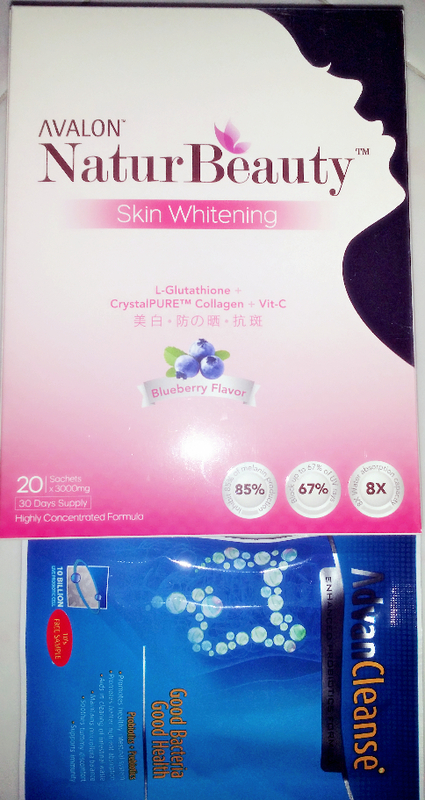 Ordered through Qoo10.sg for SGD51.70. 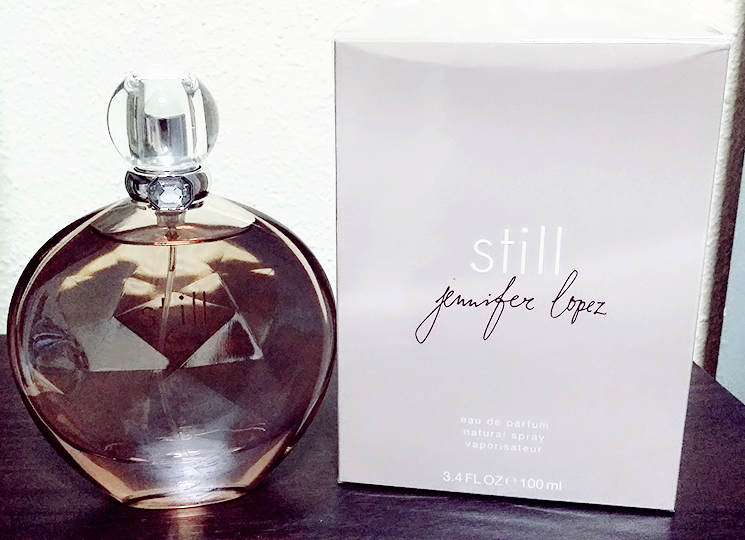 Still by Jennifer Lopez EDP retail set. 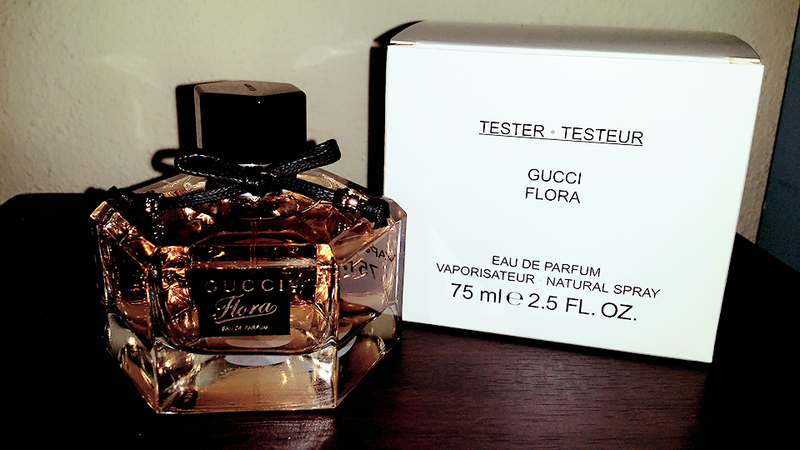 Gucci Flora EDP tester set. 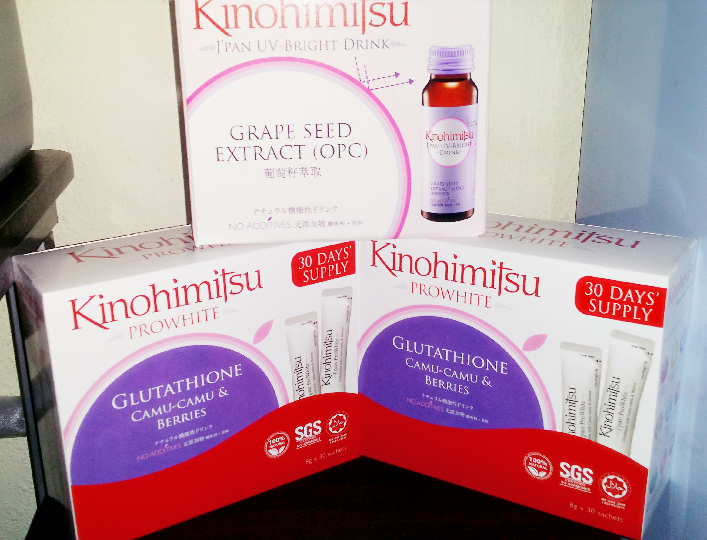 After purchasing my first set, Kinohimitsu had a promotion for ProWhite 60’s + 6 UV white free at Qoo10.sg. It was selling at SGD65.90!!! OMG!!! Had to get it! 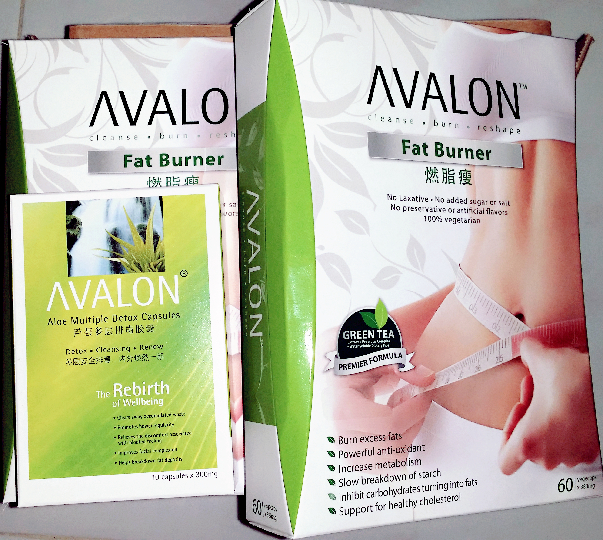 Restocked my can’t-live-without item through Qoo10.sg ~ Avalon Fat Burner!! 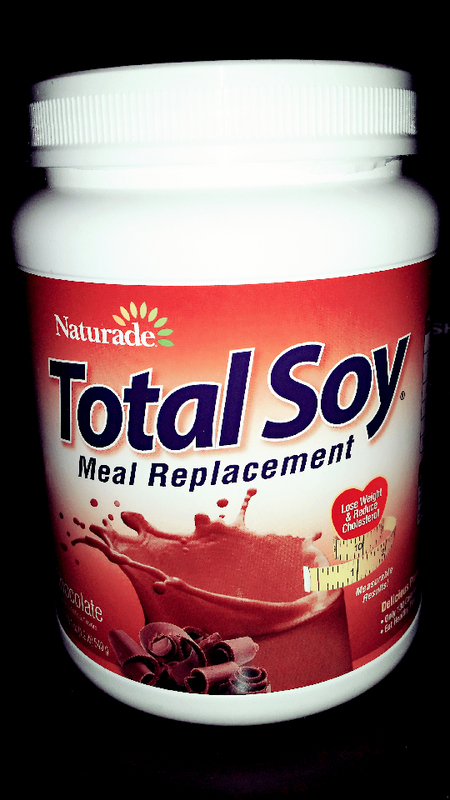 Naturade’s Total Soy Meal Replacement in Chocolate flavour. 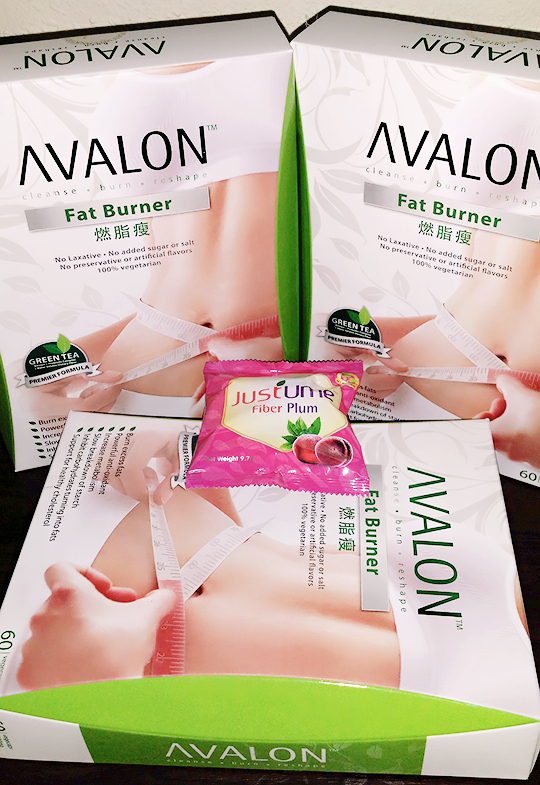 Restocked Avalon’s Naturbeauty through Lazada.sg. 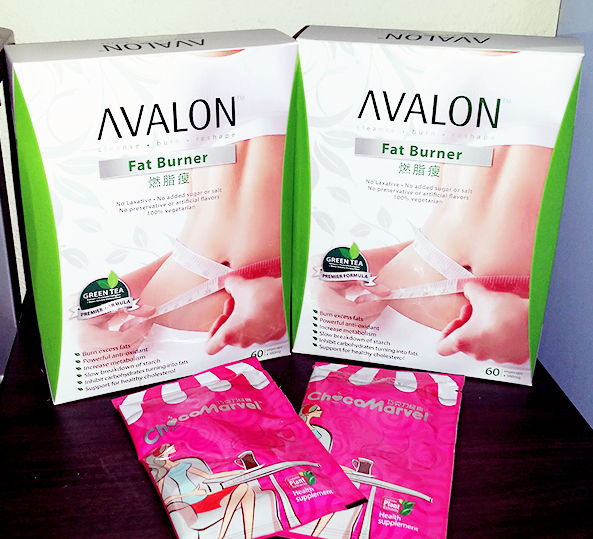 ~ SGD26.31 after $15 discount using a coupon code. 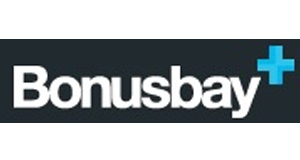 Up to $10 off your first order!